FDT is a powerful Flash development environment for Actionscript 2, 3 and MXML. 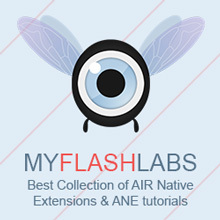 It is an editor built from the ground-up to support the needs of ActionScript developers, built by Flash developers for Flash developers. With highly efficient and time-saving features, FDT enhances your workflow while increasing your productivity.